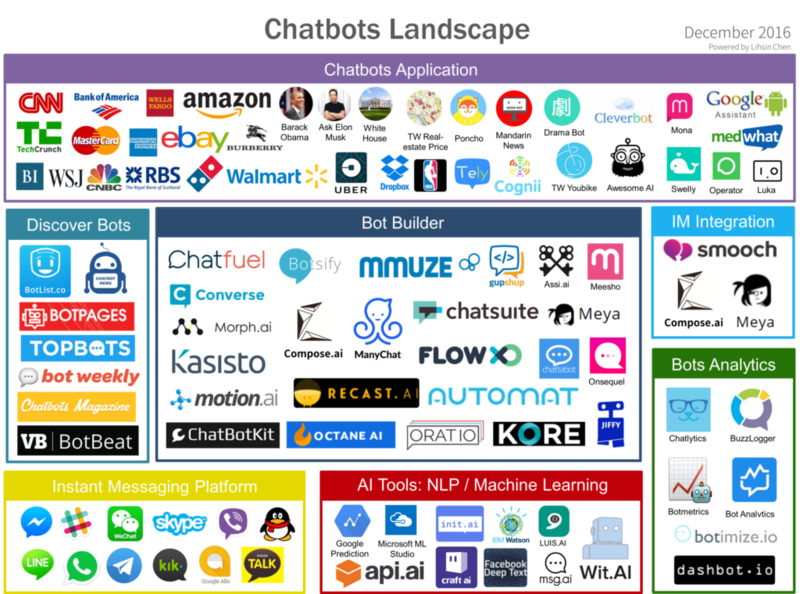 The number of chatbot-related technologies is already overwhelming and growing by the day it seems. With chatbot applications, chatbot builders, social messaging platforms, chatbot analytics, and Natural Language Processing (NLP)/Machine Learning (ML) tools, there is plenty to wrap your head around when deciding on the best chatbot platform. While this probably already seems like too much to handle, don’t fret. With the right approach, you can weed through the endless array of options and come out a winner with the best chatbot platform for your needs in hand. The first step to choosing the best chatbot platform is to assess your needs and technical capabilities. Don’t bring a bazooka to a water gun fight if you don’t have to. Every chatbot platform will vary regarding its AI, ML, and NLP capabilities and likewise the technical acumen required to yield successful results. Before even giving chatbot platforms serious consideration you should do an internal assessment to identify the value you truly need from a chatbot platform and the technical demands you’re capable of taking on. While this isn’t always the case, you will often find that the best chatbot platforms with greater AI, ML, and NLP capabilities require a higher level of technical understanding. Do I need the chatbot platform to have advanced AI, ML, and NLP capabilities to get the value I’m desiring from a chatbot or is a simple rule-based chatbot with response buttons and a defined question hierarchy enough? Do I need the chatbot platform to allow for embedding on a website or mobile app or can the chatbot live on a platform such as Facebook? Do I need the chatbot platform to have direct integration with an enterprise software platform such as Salesforce or Relay? Do I have the technical savvy to use this chatbot platform successfully? Make sure to start with this self-assessment as there’s no point in finding what you think is the best chatbot platform for your needs only to realize that you never really approached the search with the proper knowledge of your needs and technical acumen in mind. After you’ve looked inward and identified your needs and capabilities, it is time to start the search for the best chatbot platform. Before diving into the individual abilities of each chatbot platform you need to determine your desired budget and ROI. This is a fantastic starting point for eliminating chatbot platforms that are out of budget or not ROI worthy. The answers to the questions you asked when determining your needs and technical capabilities will come in handy when deciding which chatbot platforms are within your budget and target ROI. 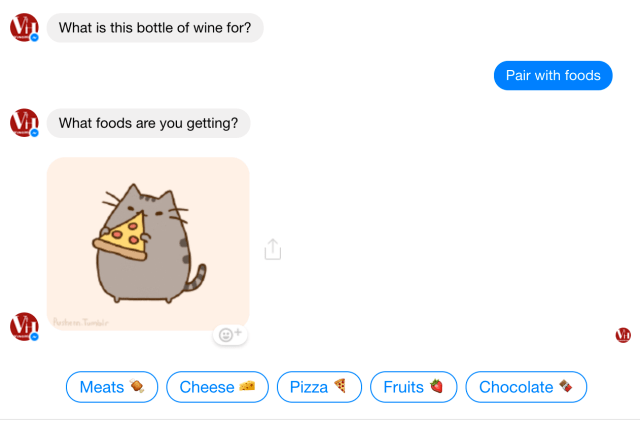 In general, the best chatbot platform for the non-tech savvy will replace a lot of coding with a visual UI that makes building chatbots easier. However, a chatbot platform like this is often going to be more expensive than one that requires more coding. Another thing to consider is that some of the more intuitive, visual-based chatbot platforms may have a lower ceiling regarding what you’re capable of accomplishing. Again, it all comes down to what functionality you need to drive the value you’re striving for from a chatbot. If you don’t need highly advanced chatbot functionality that requires technical programming, then a visual-based chatbot platform could be perfect for you. An additional point of consideration arises if you’ve deemed that you don’t have the technical understanding necessary to drive the value you need from the best chatbot platform. In this case, you may be better off partnering with a chatbot agency that will help build the ideal chatbot for your needs. Keep in mind that chatbot agencies will drive up your budget considerably, but it may be worth it in terms of ROI if you end up with the value you’re seeking. When it comes to finding the best chatbot platform you essentially have three primary routes in which you can go. While the summary below may not be true 100% of the time as there will be exceptions, it provides a sound foundation for determining which type of chatbot platform(s) you should focus your search. Usually less expensive than a visual-based chatbot platform. You have complete control over the functionality. By requiring you to write code, you have access to more advanced functionality in many cases. Less intuitive than a visual-based chatbot platform. 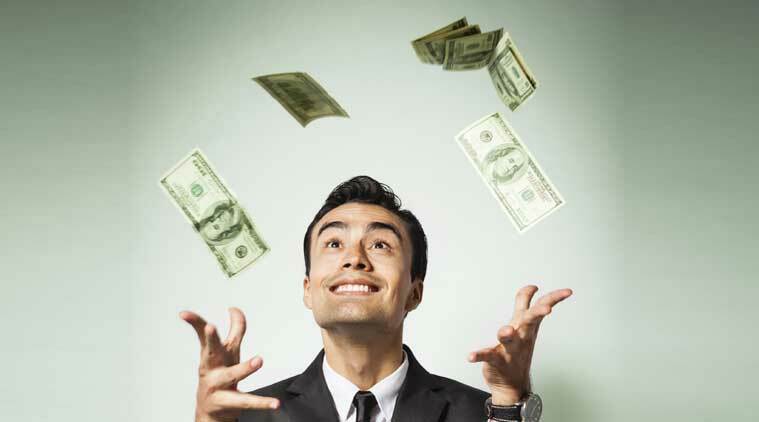 You may struggle to get successful results without the right technical acumen. 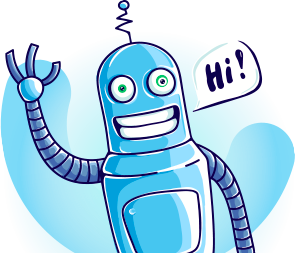 Simpler than a standard DIY chatbot platform thanks to a more visual design process with less coding. Less expensive than outsourcing the entire chatbot building to a chatbot agency. More expensive than a standard DIY chatbot platform. You may sacrifice control and advanced functionality compared to a more programming-focused DIY chatbot platform. You may still need the right level of technical understanding depending on how advanced your chatbot needs to be. The simplest solution as you don’t have to do any of the chatbot designing or building. The chatbot agency does it for you. Least risk in terms of getting the value you’re looking for from the chatbot. No need to worry about whether or not you have the technical skills necessary to deliver success. Almost always going to be the most expensive option. You will have the least control as you will be outsourcing the chatbot design and building. To ultimately decide on the best chatbot platform look at how what you’ve learned from steps one and two aligns with the summary of the pros and cons of the available chatbot platform options highlighted in step three. For example, if you’re not tech savvy, have a large budget, and high expectations from your chatbot in terms of value, then it would appear as though outsourcing the work to a chatbot agency may be the best decision. In the end, it all pertains to your situation and unfortunately, there’s no perfect one-size-fits-all solution on the market today. To sum it up, look inward, do your research, and evaluate the pros and cons of the potential chatbot platform options. Even if you merely do those things at a bare minimum, you’ll be in a much better place to find the best chatbot platform for your needs. Want to read more about how AI will impact the future of customer service and support? Sign up for our monthly newsletter that shares our best content for free and follow our publication on Medium!